They say that blondes have more fun, but we’re guessing that whoever coined that one isn’t referring to blondes who are dealing with their hair turning brassy shades of funky yellow or orange. When blondes have to spend a load at the salon on a toning treatment for their highlights, they definitely aren’t having more fun. If you’re wondering what the culprit is that causes blonde hair to go brassy, we’ll give you a mini science lesson: When hair oxidizes, the pH level rises, which opens up the cuticle and then releases the controlling pigment that was making your color look pretty. For blondes, that controlling pigment is typically violet. So what can cause hair to oxidize? There are a few common causes including overusing heat-styling tools, harsh shampoos, and too much fun in the sun. This is where purple toning shampoos come to the rescue. They can keep your honey-hued locks, well, honey-hued. It all goes back to the color wheel: Because violet and yellow are opposite colors, violet cancels out yellow, bringing you back to the cool blonde tones we all covet. How often you should use a purple depends on a few factors, including how frequently you shampoo your hair, how brassy it is, and how well your hair holds tone. 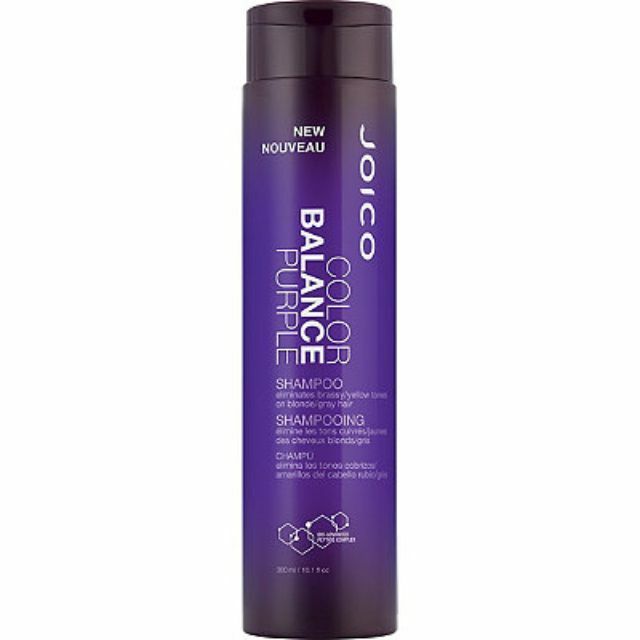 If you’re just starting to see minor brassiness now, use a purple shampoo and conditioner once a week in place of your regular duo. To make the most of it, lather up the shampoo for two to three minutes, and leave the violet conditioner on for about five minutes, or longer for both, if your hair doesn’t take the purple tone right away. If you wash your hair more than four times a week, that is tough on your toner, so you’ll need to use the violet shampoo and conditioner twice a week. However, don’t use the purple shampoo too much, otherwise your hair can end up turning violet. Don’t panic if it does—simply wash it with your regular shampoo to rinse it out. Now that you know how it works (you’re welcome), you’re ready to start sudsing up with a purple shampoo. These are the top purple shampoos for blonde hair. Our writers spent 4 hours researching the most popular shampoos for blonde hair on the market. 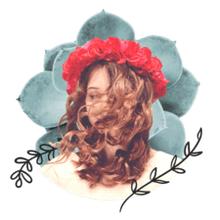 Before making their final recommendations, they considered 25 different shampoos overall, screened options from 23 different brands and manufacturers and read over 30 user reviews (both positive and negative). All of this research adds up to recommendations you can trust.